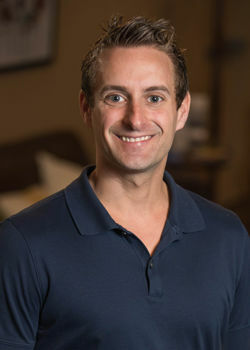 The MN Wellness Connection is a group of chiropractic and wellness offices that have joined forces to provide trusted and top-level wellness services. Dr. Jim Alexander built one of the largest, fully integrated wellness centers in the United States. Currently, Finish Line Wellness is seeing upwards of 1,500 patients per week! The core of Finish Line Wellness was built on the firm belief that health and wellness are the foundation for a strong community. His mission began by teaching families and individuals how to exceed and excel through healthy lifestyle choices, helping them make changes and commitments for better health. 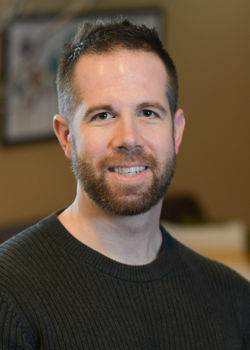 Dr. Jim had such success that he wanted to expand his reach and influence within his community and beyond, so he formed the MN Wellness Connection. The MN Wellness Connection is a group of chiropractic and wellness offices that have joined forces to provide trusted and top-level wellness services and resources. The connections don’t stop there. The MN Wellness Connection builds community partnerships with other like-minded businesses that believe in and support the health and well-being of their communities. The idea is to serve, educate, and make a lasting impact for life-long health change. Saundra Matchette is from White Bear Lake, Minnesota, where she played soccer for 11 years. 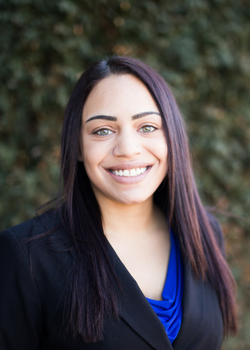 She graduated from Hamline University in 2015 with a Bachelor in Business Administration, and is now pursuing her passion in Marketing at for LiveLife Chiropractic Consulting. She loves promoting health and wellness! Saundra currently resides in Minneapolis, Minnesota with her husband Anthony and family of 8 (including the cat and dog)! She enjoys Country Music, Running, Travel, and Fishing. Most important, Football, Fantasy Football and the Vikings! SKOL! Brittany DuPay graduated from the Minnesota School of Business with a degree in Massage Therapy. She is licensed by the state of Minnesota. She enjoyed having the opportunity to be introduced to many massage modalities. 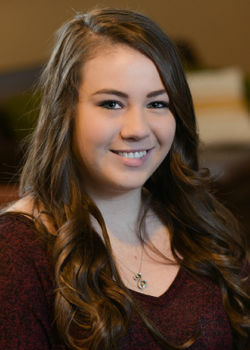 While in school, Brittany grew a passion for Thai Massage, Deep Tissue Therapy, and Relaxation Massage. Josh studied at Centerpoint Massage/Shiatsu School and Clinic. He also studied at Minnesota School of Business for Personal Training. This combination has helped him create site specific bodywork with emphasis on sports related injuries. Specialties include cross fiber friction, active isolated stretching, trigger points, and specific myofascial work. Josh’s approach is to work specific and complete. Confidence in Anatomy is key! He’s an active individual playing/coaching hockey and enjoys a good workout. Having rebounded from injuries himself he believes with the right combination of a positive mind set and a proper wellness program the game never has to end!